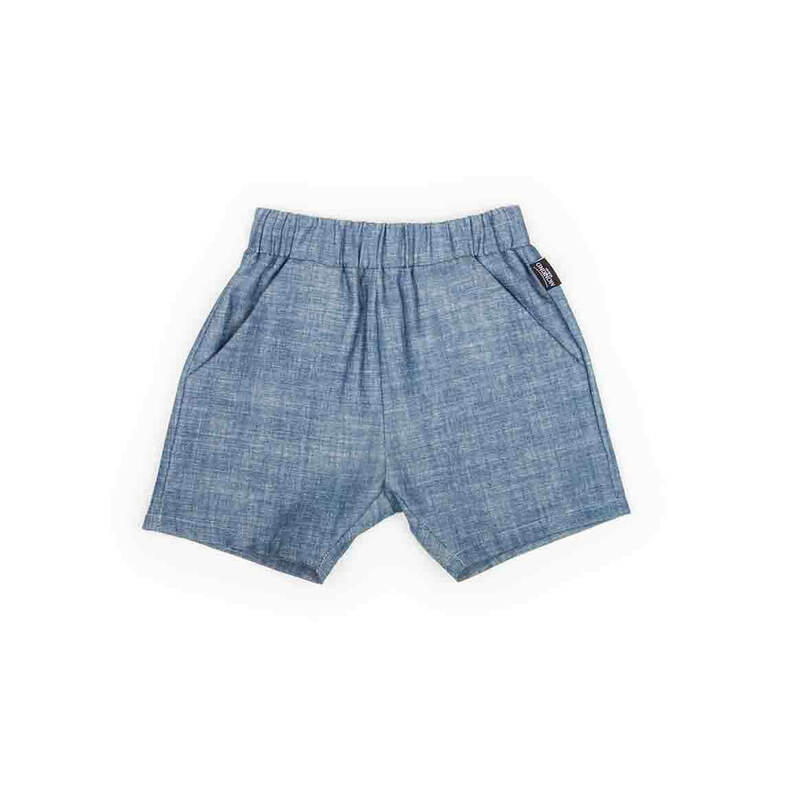 Jeans Shorts by MONKIND, made from soft organic cotton. The summery shorts feature two hip pockets. 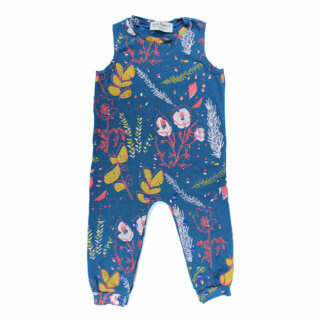 The elastic waistband makes this them very comfortable and ideally suited for everyday life.